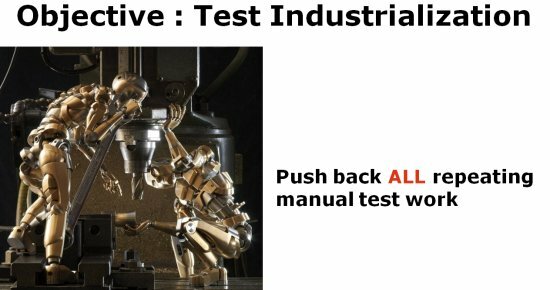 COVER is the name of a, since 1985, steadily growing collection of test tools. 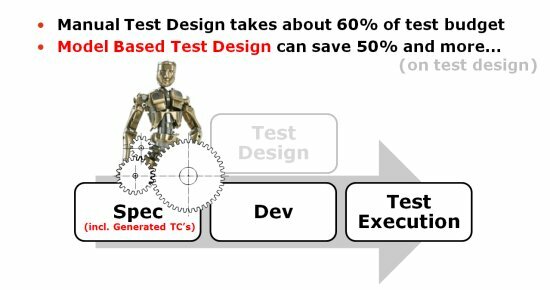 COVER supports designers, developers and testers with their test activities. 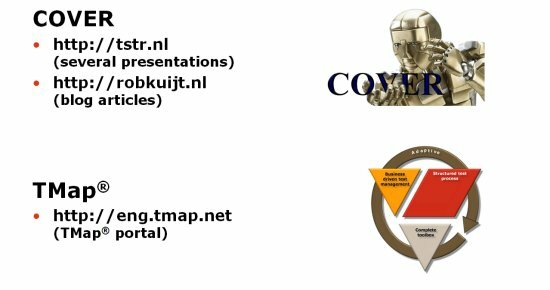 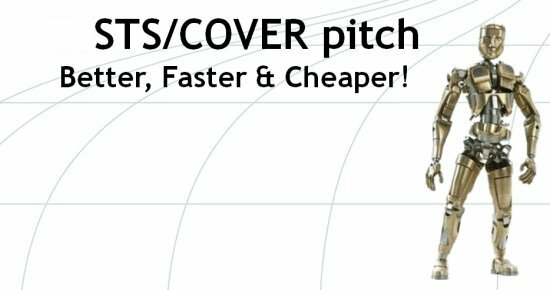 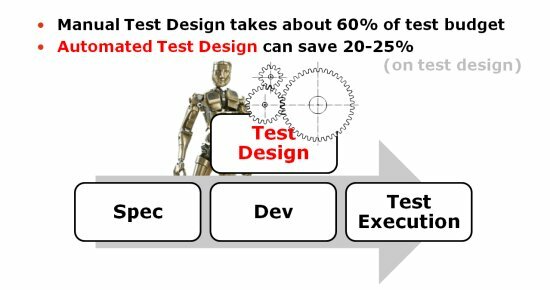 COVER automates different manual test tasks and generates test cases directly from models (Pseudo code, MsVisio, BiZZdesigner, ARIS, VS2010, Protos, BPMone, RSA, Enterprise Architect, yEd etc.) 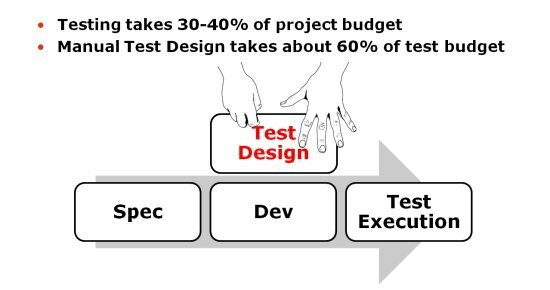 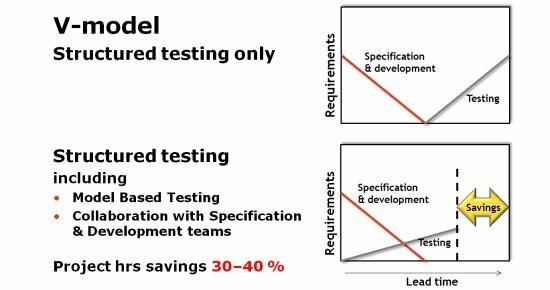 in a format that can used for direct test execution or be imported into testmanagement tools (like HP QC).